• “Minimum 10 years of experience:” Does this imply a 9-year experienced candidate will be rejected? • “10 – 15 years of experience can apply:” Does this mean a 9 or 16-year experienced candidate cannot apply? • “Strictly above 12 years of experience and not more than 15:” What if such a candidate can’t be found in this range? While recruiters can make exceptions for above cases on a needs basis, reality dictates otherwise. 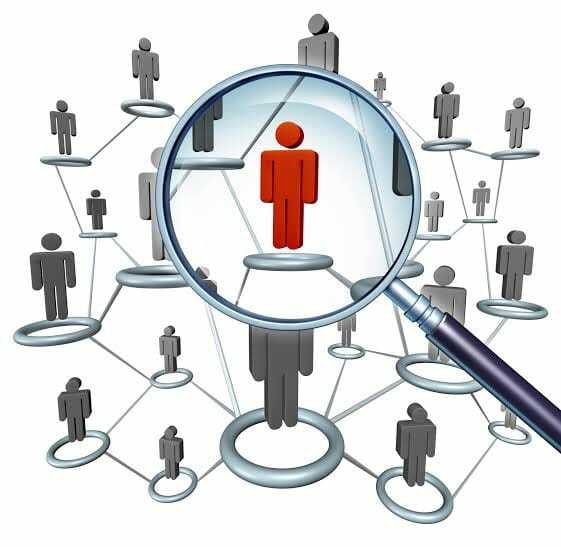 When a recruiter searches for a candidate specifying 10-15 years of experience, any genuine 7 to 9 years of experience candidates and those above 16 years of experience – who could otherwise be qualitatively considered – are automatically filtered out. While job boards provide Boolean filter options that give liberty to recruiters, many AI applications rampant on JDs filter out genuine candidates by default, because of mentioning specific or “predetermined” years of experience. It take a minimum of 3.5 months to screen, interview and roll out offer letters to candidates. But considering the problems associated with predefined experience and other parameters wrongly interpreted in JDs, it is not surprising why talent sourcing has become a painful and long process. Some senior positions go beyond a year to fill up. Recruitment is probably the only area where technology is more of a curse than benefit. It is very hard for something objective like technology, to be applied to something subjective – such as talent sourcing. But the problem is not just limited to technology. Some job description don’t even make logical sense. For example, there are actual JDs that get advertised every year, since 2014, that requires 10 – 15 years of experience for digital marketing profiles in top management. Here’s the problem – Social media marketing never became a disruptive medium until 2012 or later. From 2009-10 is when traces of digital marketing began with twitter witnessing high volume registrations and Facebook introducing pages. Let’s say someone started specializing in digital marketing back in 2010 with a vision for its future potential, then that person still won’t qualify for 10-years of experience until 2020. Then how can a 10-15 years of experience be justified for this position? This only proves that no logical implications were considered when a JD is composed. Recruiters or hiring managers are probably just making minor edits to a standard form of JD. Now this combined with technology and screening limitation, it’s genuinely not surprising why recruitment continues to be a challenge. 1. Assess Super-Skills instead: click to read the article) Look for skills in change management, conflict management, negotiations ability and a track record of managing 10 people or more. Screening this way will make 10 or 15 years of experience irrelevant. The candidate could be an entrepreneur with less than 10 year of experience, but he/she could have sold the digital marketing company they founded, and looking out to grow another company in a leadership role. There will be other out-of-box solutions beyond predetermined experience requirements. 2. Prioritize Subject Expertise over Degrees: (Click to read article) This role may prefer an MBA in marketing, but be very specific of those subject expertise (deep rooted knowledge) in a manner relevant to the position. For example, meta-advertising, niche sector marketing, shock advertising, statistics, marketing mix, etc. 3. Consider their innate personality syncing with the positon: Candidates come with their unique personality / traits. Perhaps this position would best suit a candidate with a combination of logical, tech savvy and experimenting traits. Or perhaps the combination of listener, compassionate, detail oriented and articulate traits. Whatever the case, some positions – such as advertising – may require that a candidate’s innate personality to be more important than qualifications. It’s imperative that we consider options beyond predefined experience. Implementing the above approach will not only ensure qualitative hiring, but eliminate the stress associated with long term screening and attrition.